Alicat MB Series portable mass flow meters monitor your mass and volumetric flow as well as your process pressure and temperature. This is all done simultaneously and every MB series comes preloaded with 98 gases and gas mixtures, you can even add your own gas blends! Now equipped with up to 18 hours battery life and a 3.5 hour recharge time via USB charger. The portable mass flow meter is repeatable and accurate with calibrations up to +/- 0.4% of reading accuracy. Every device has a 200:1 turndown ratio with flow rates starting from 2.5 microliters per minute up to 4000 SLPM. 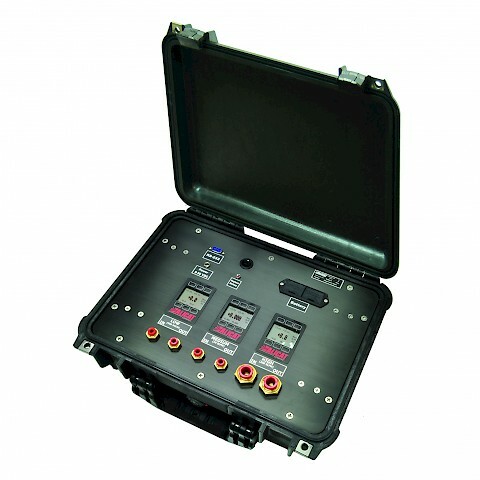 RS-232 communications are standard as well as an analogue output signal such as 0 – 10 VDC. 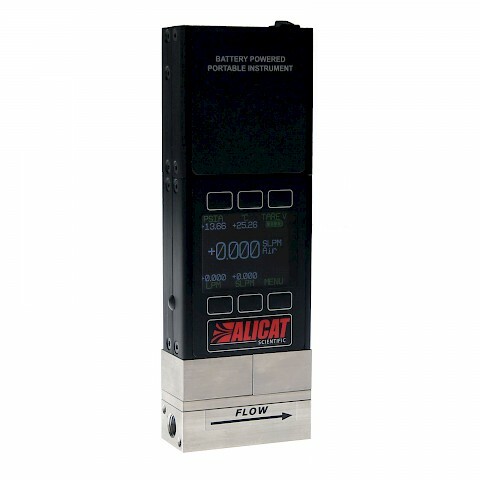 MB series portable flow meters from Alicat can also offer Modbus-RTU, available over RS-232 or RS-485 and PROFIBUS protocols. MB series portable mass flow meters have a maximum operating pressure of 145 PSIG. 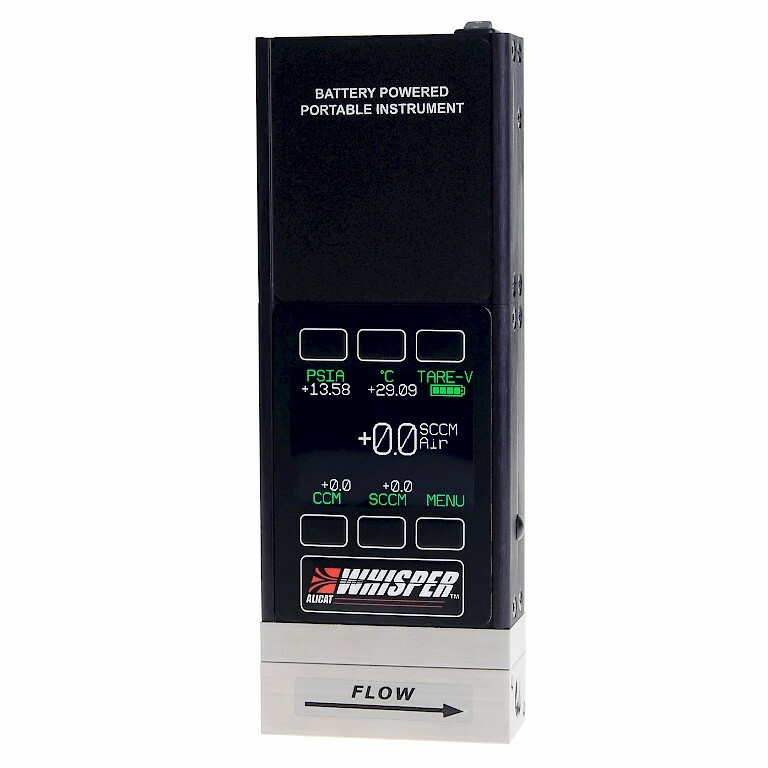 Measure your flow rates out on the field with this rechargable flow meter.